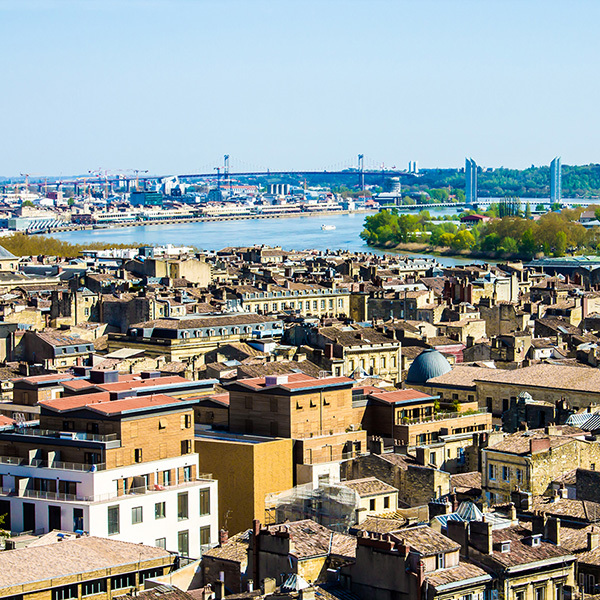 They used to call her the ‘Sleeping Beauty’, but – though she’s hit the snooze button a few times – Bordeaux is now wide awake and ready for action. The new LGV Sud-Ouest line, due for completion in mid- 2017, connects the city with Europe’s high- speed train network and cuts travel time from Paris to just two hours. Its timing is perfect. Here, Lonely Planet author, Jean-Bernard Carillet, tells us more.